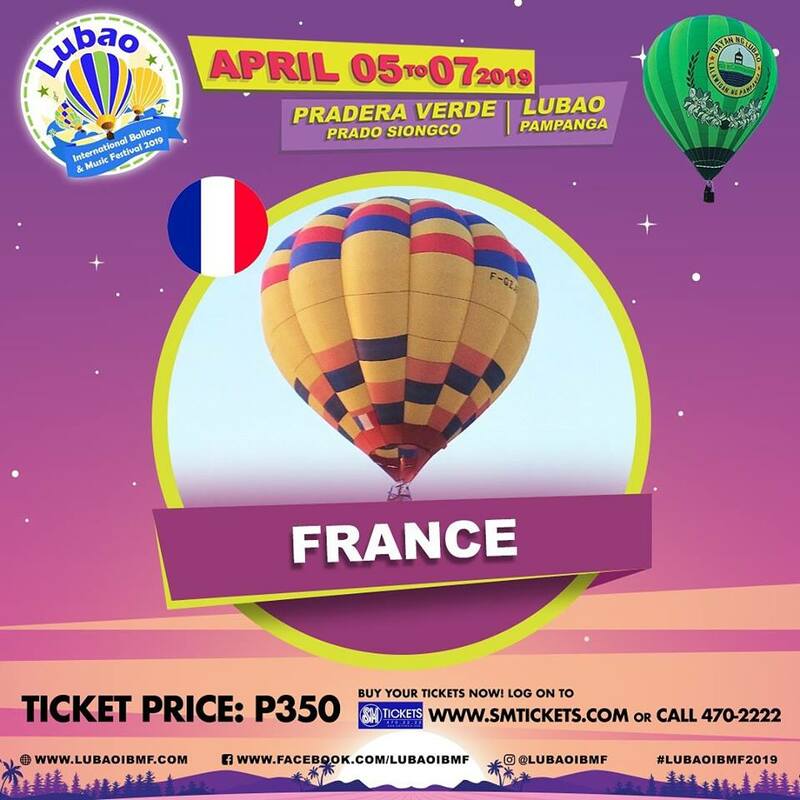 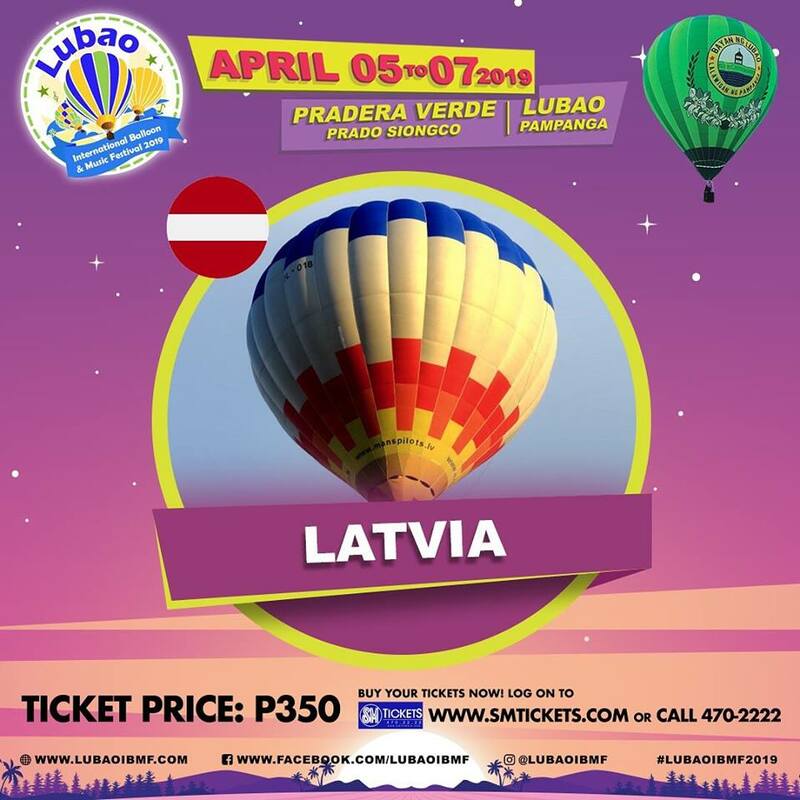 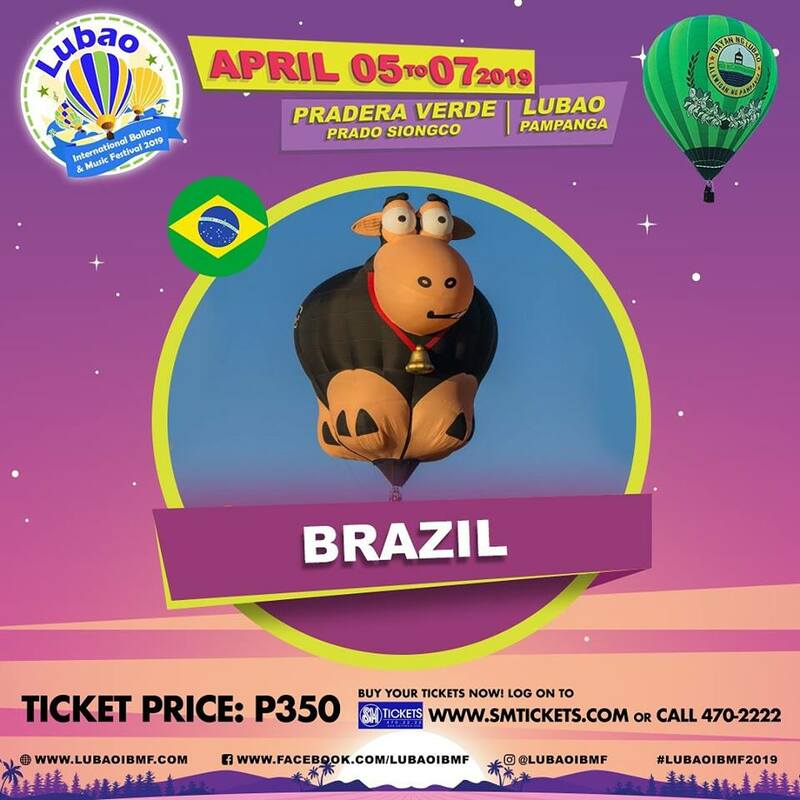 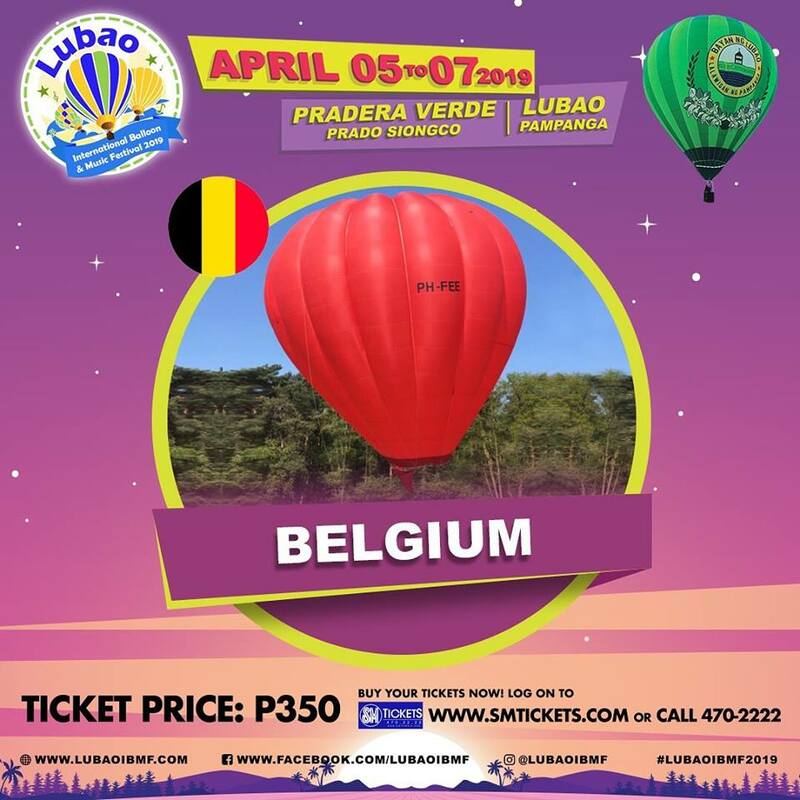 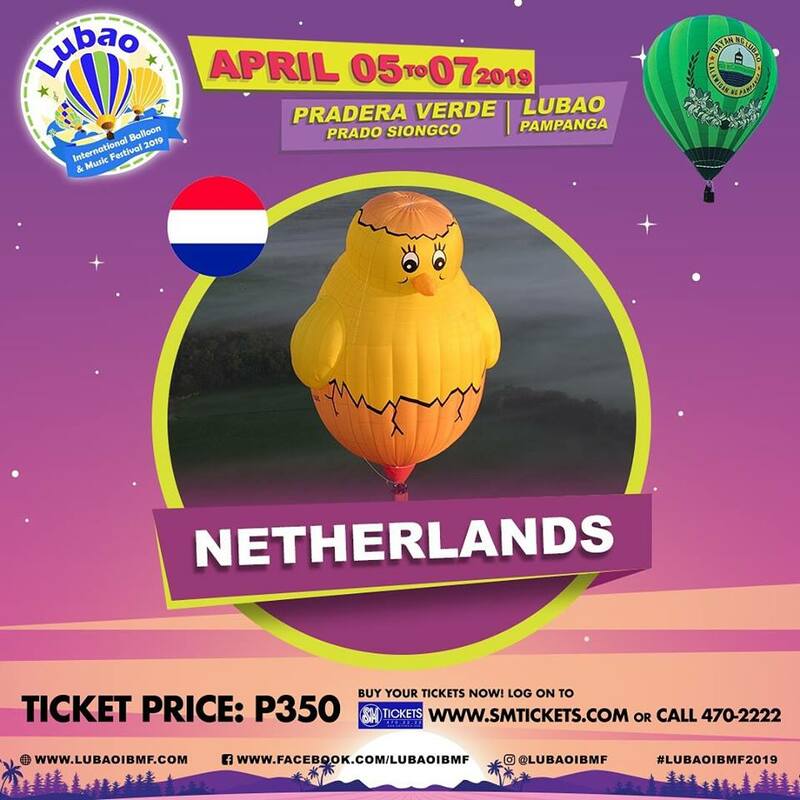 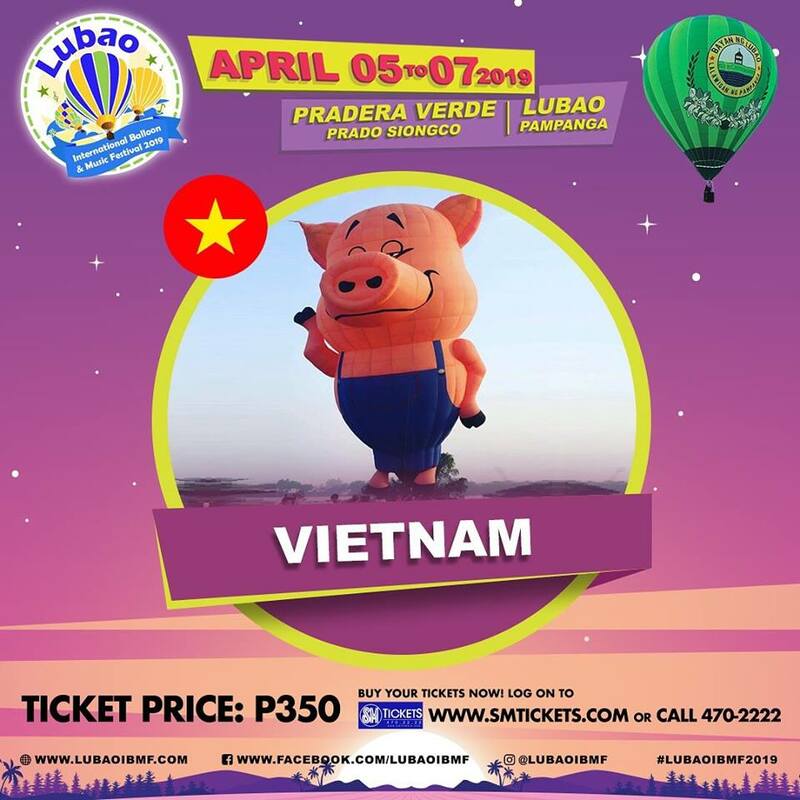 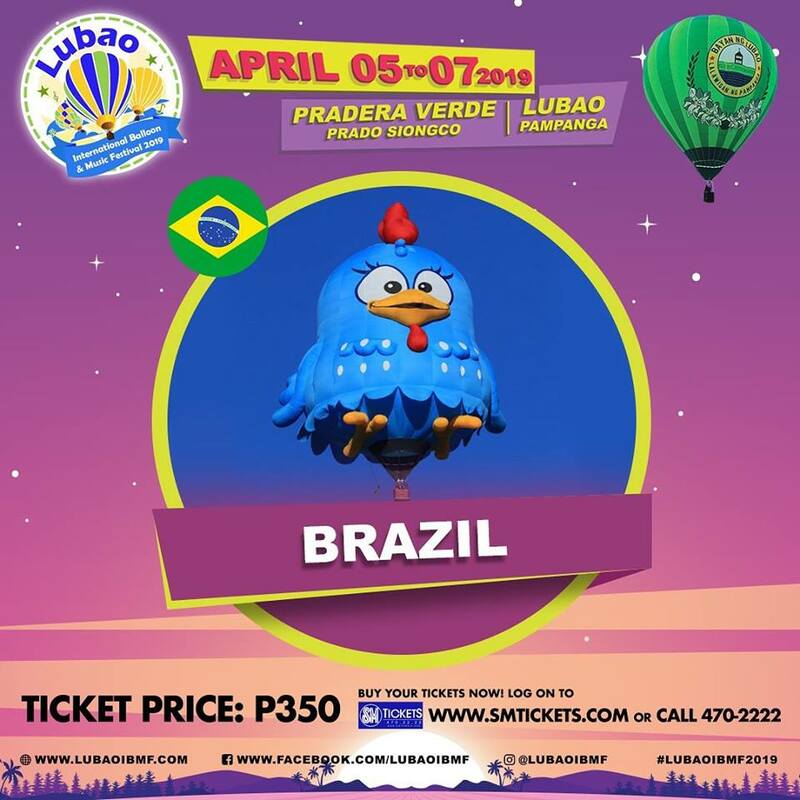 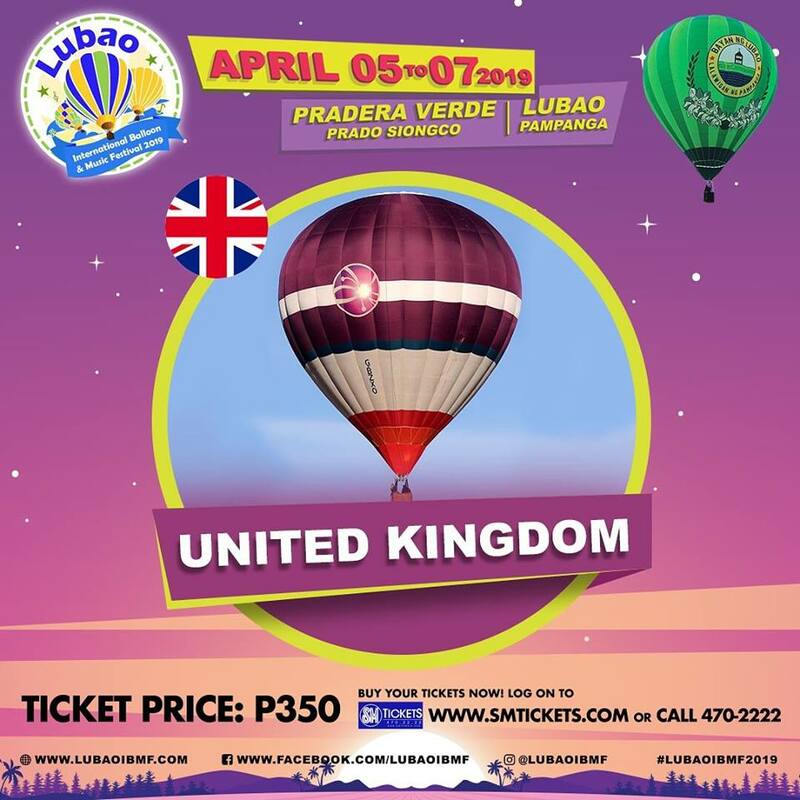 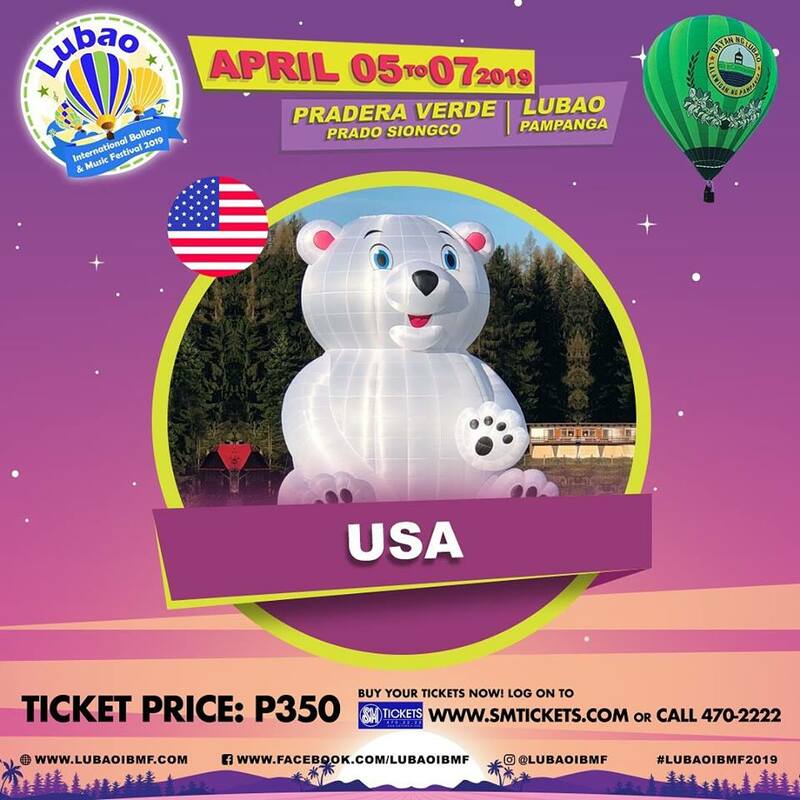 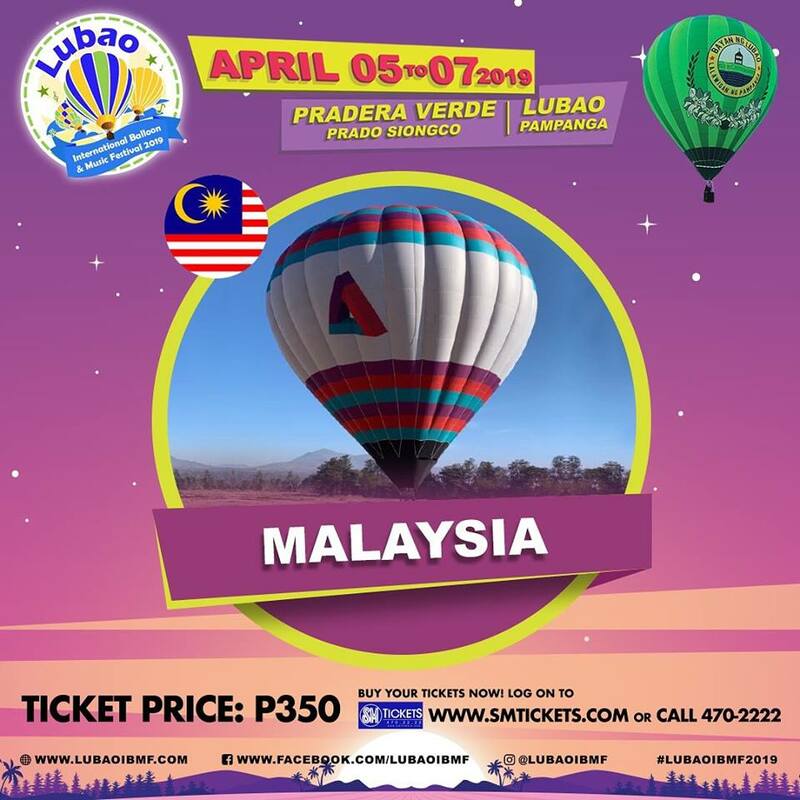 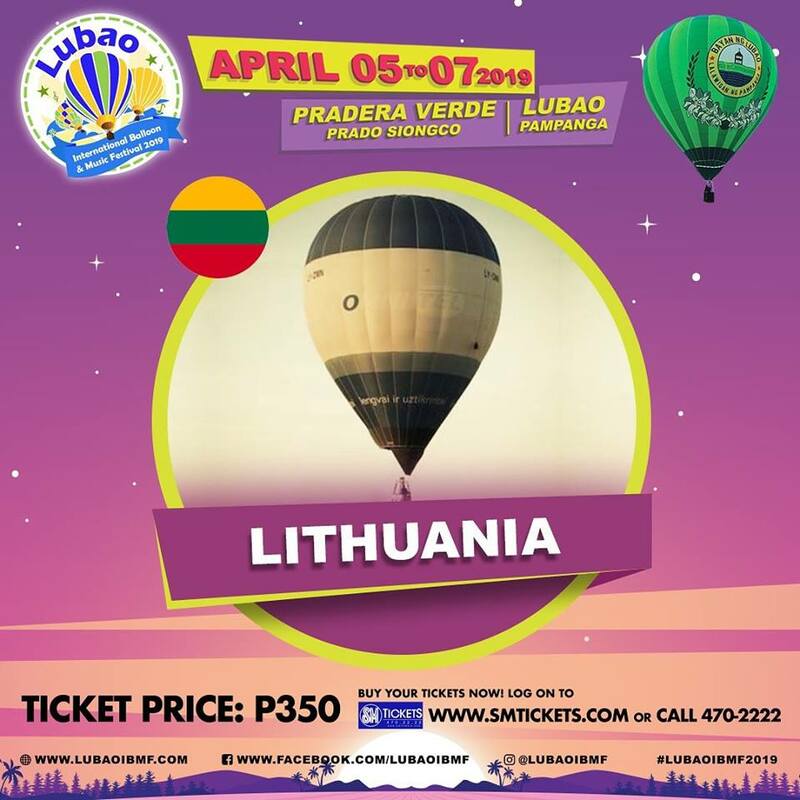 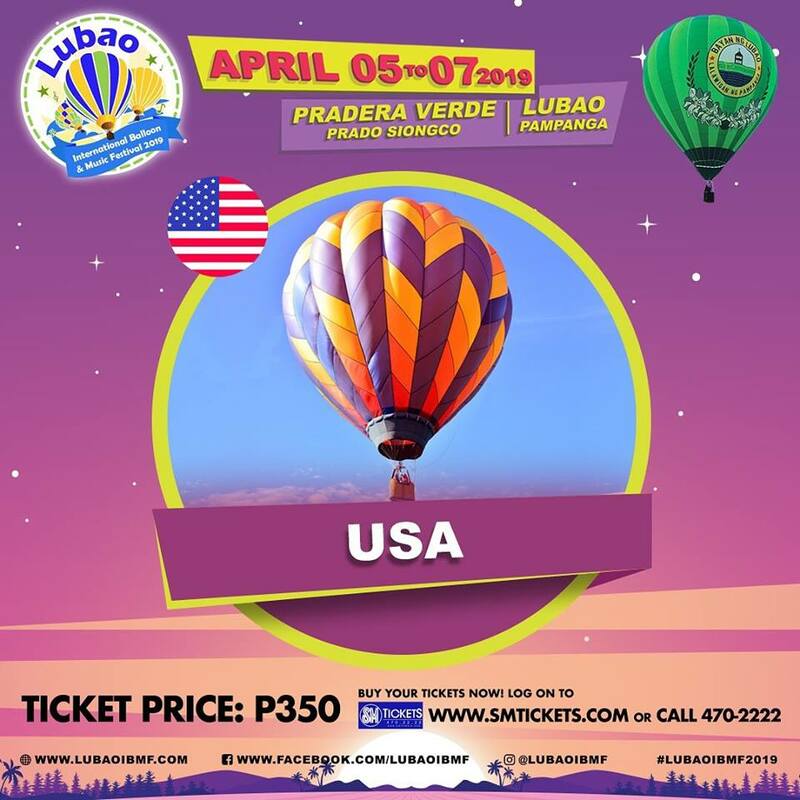 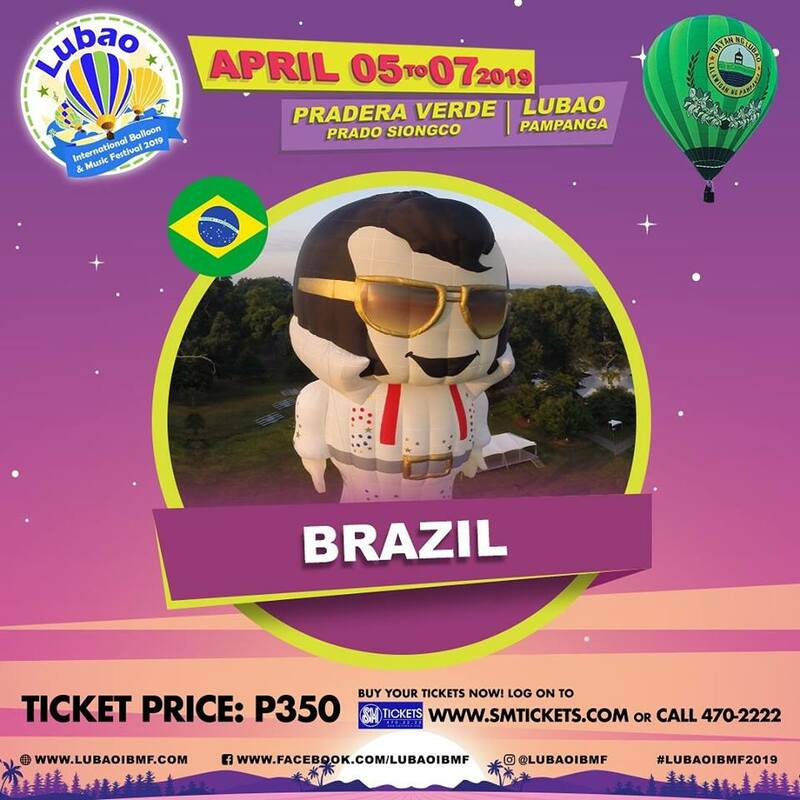 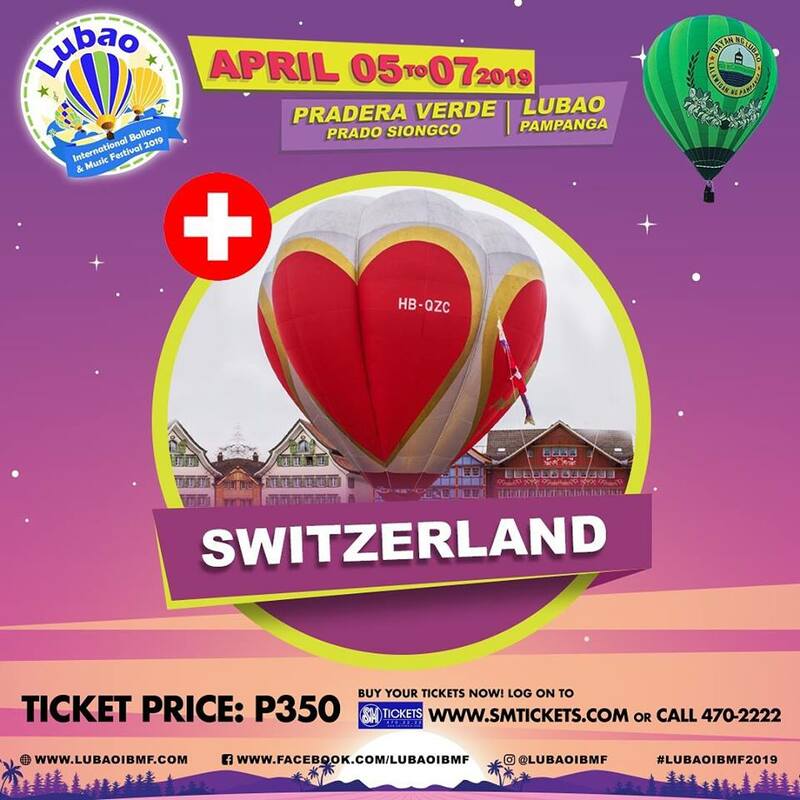 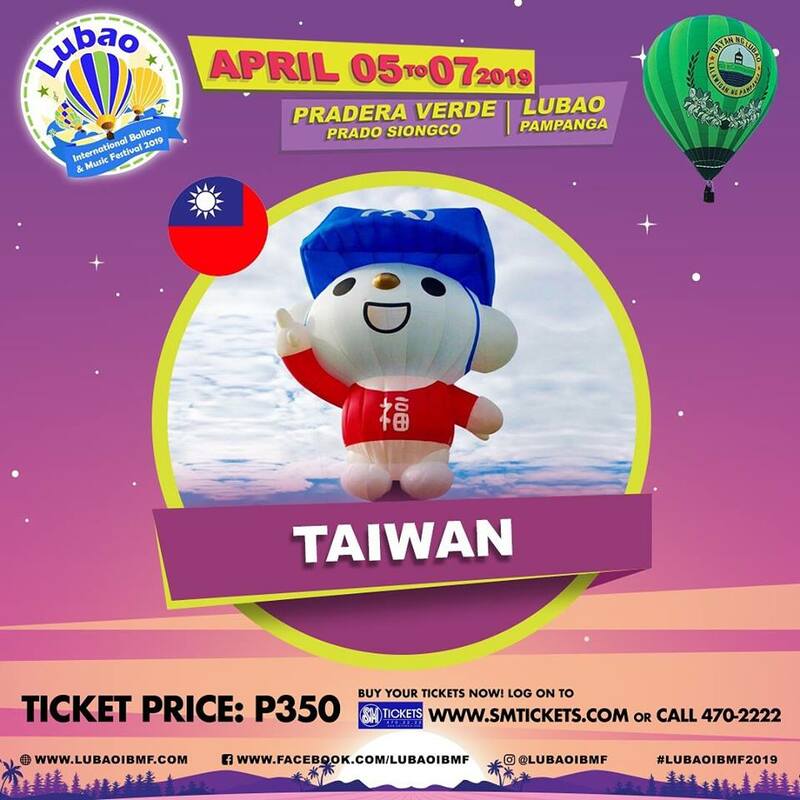 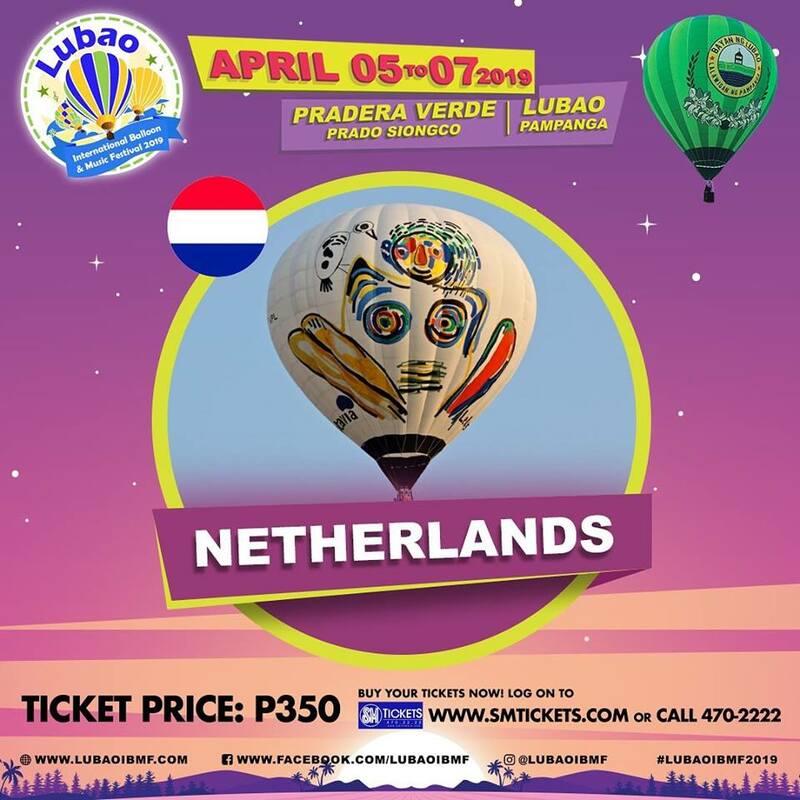 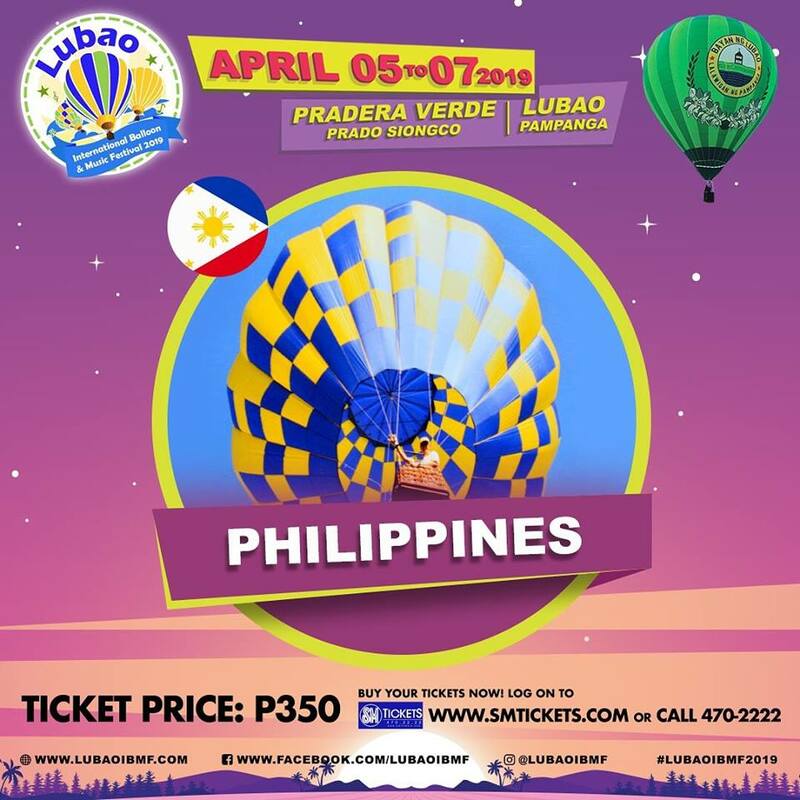 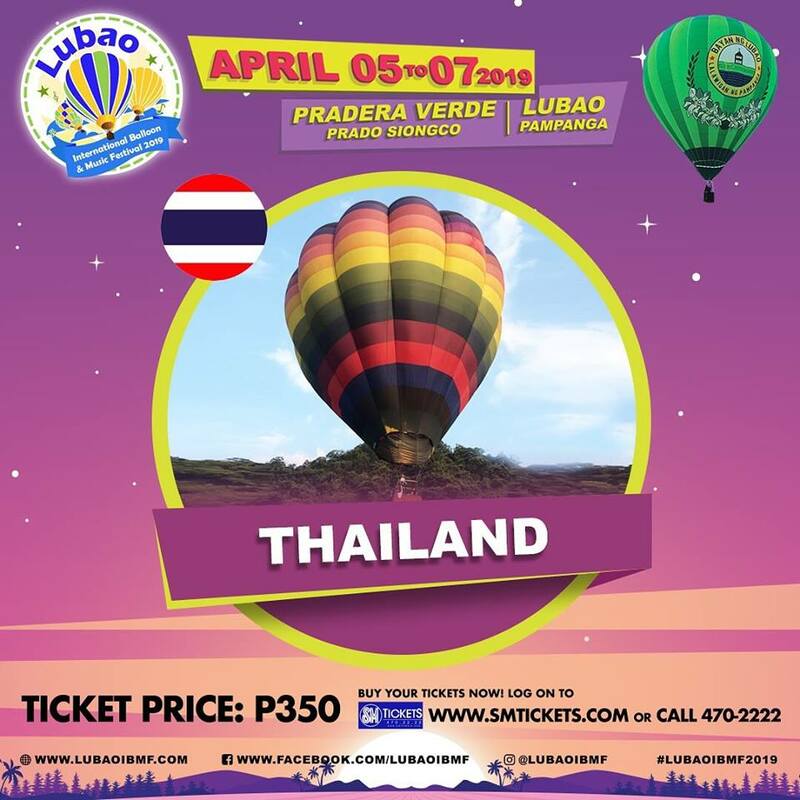 Lubao International Hot-Air Balloon and Music Festival was held in Pradera Verde Wakepark, Prado Siongco, Lubao, Pampanga on April 5-7. 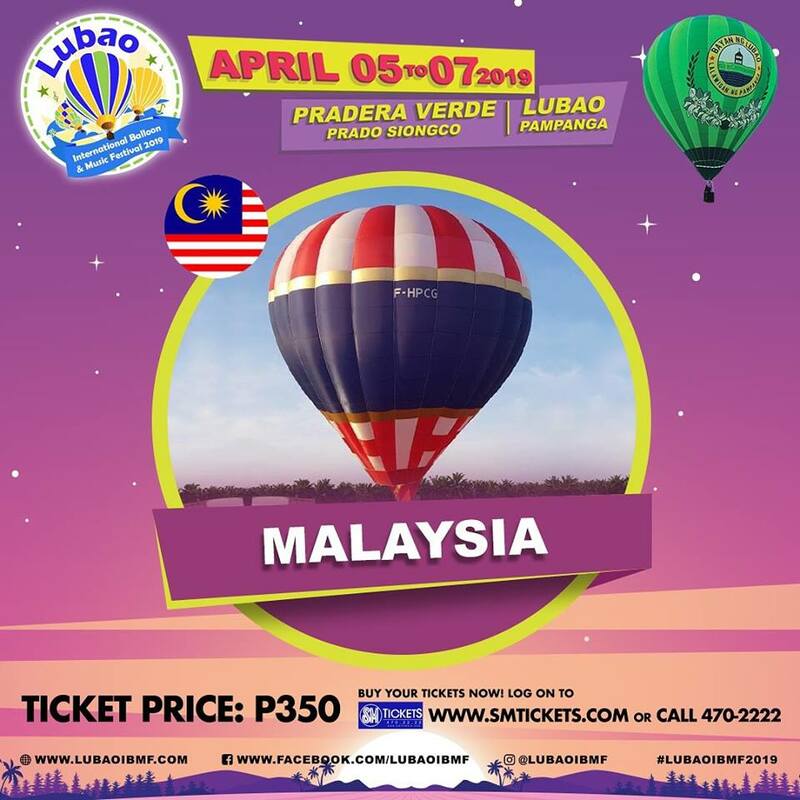 Organized by Lubao International Balloon Festival, Inc. (LIBF) together with Forthinker, Inc., in cooperation with the Arts, Culture and Tourism Office of Pampanga (ACTO) and with support from Provincial Government of Pampanga, the 6th Lubao Hot-Air Balloon and Music Festival is the biggest hot-air balloon event of its kind in Southeast Asia. 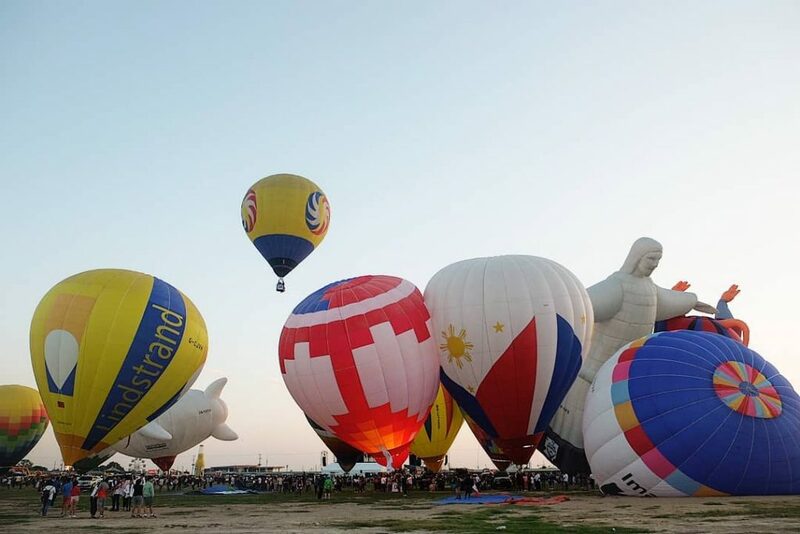 Participants of this three-day extravaganza came from different countries including one from Thailand. 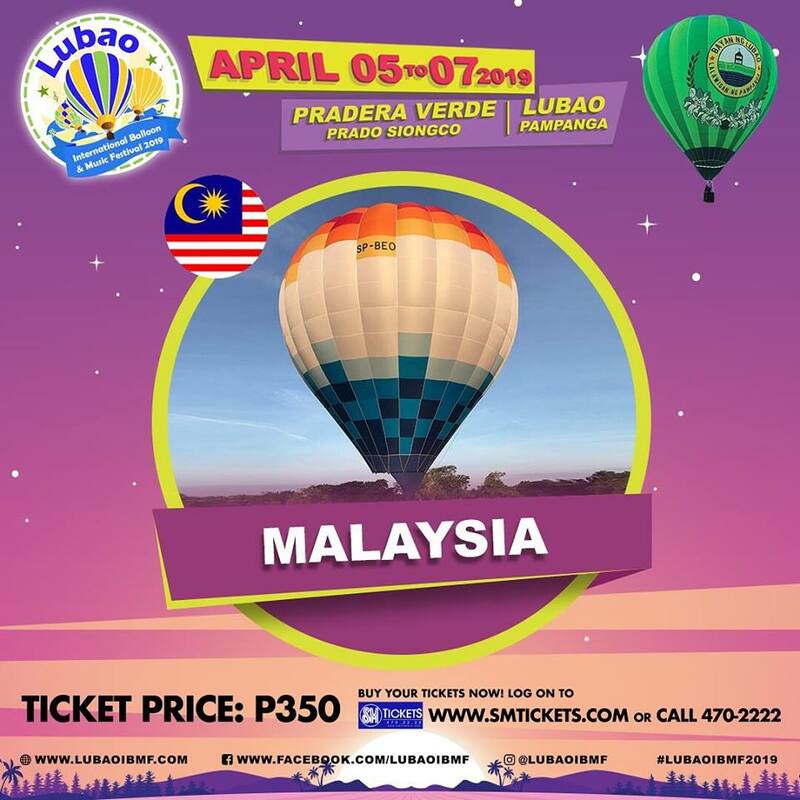 If you have missed the Lubao Hot Air Balloon Festival, another one is coming. 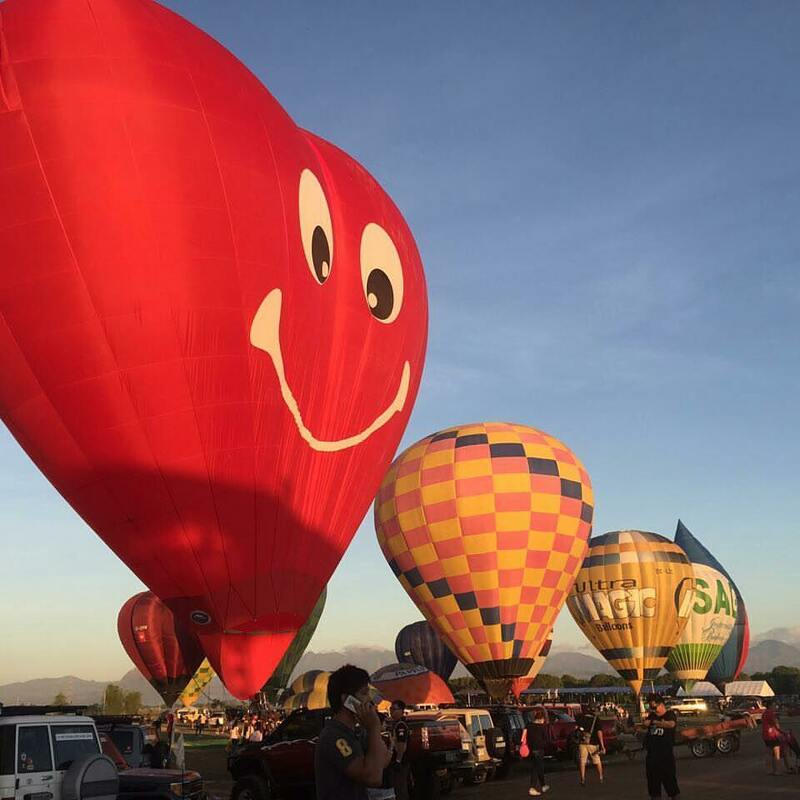 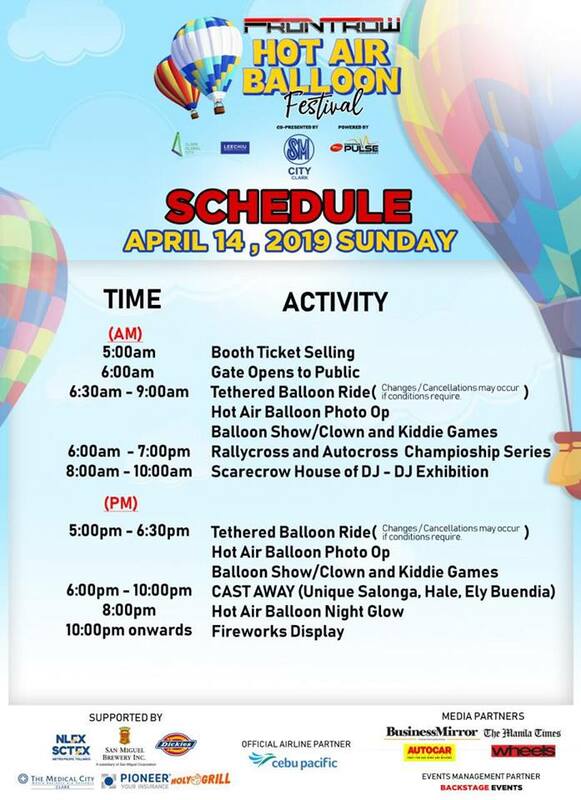 The Frontrow Hot Air Balloon Festival which will be held on April 12-14, 2019 at the Clark Global City, Clark Freeport Zone in Pampanga.